Hi all! We are excited to share some of our go-to makeup and beauty products on this beautiful Monday morning. We both love products that look and feel natural but add a little glam to our daily beauty routine. Here’s six great products we are loving right now. 1. 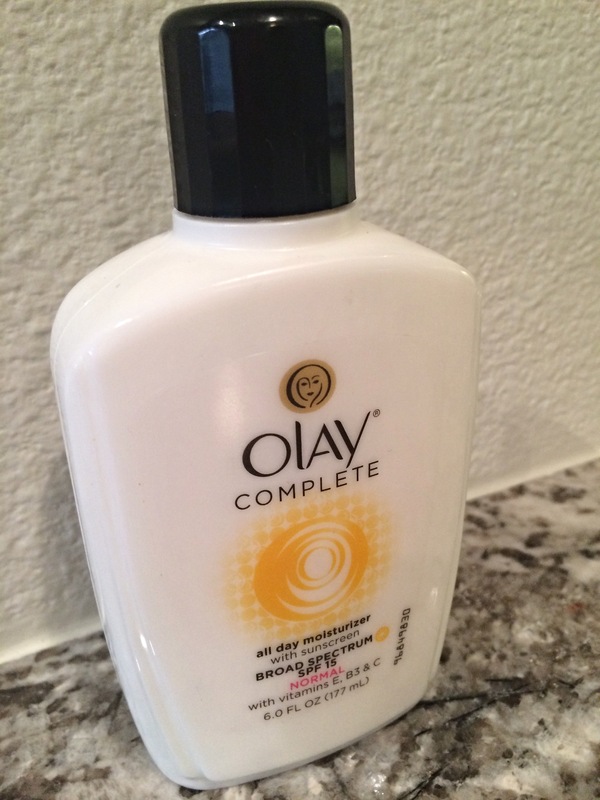 Olay Complete All Day Moisturizer with sunscreen – Living in the dessert I need a quality moisturizer and SPF is a must! I love how hydrating it feels without being too heavy. 2. 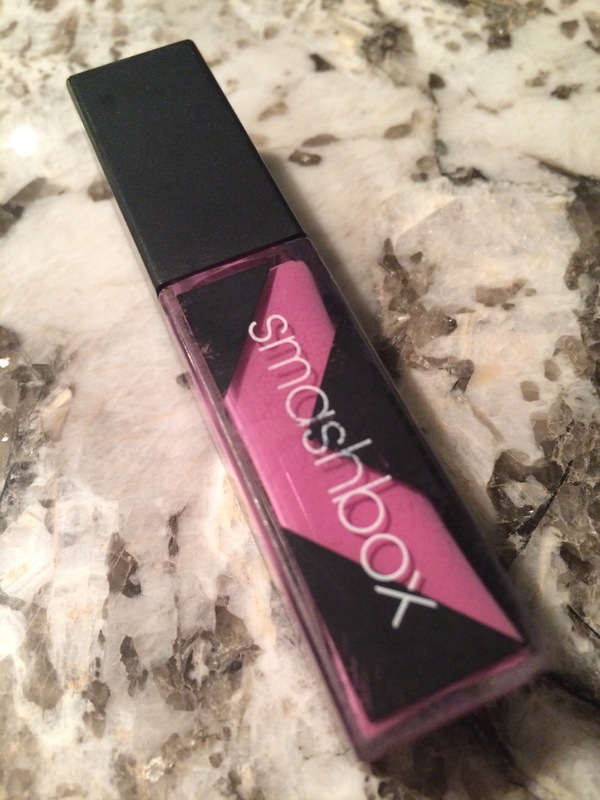 Smashbox BE Legendary Long-Wear Lip Lacquer in Creamy Pinkish – This is my go to summer lip color. It’s light and not sticky like some lip glosses. 3. Beauty Babe Brow Fixx in Blondie – I’m obsessed with full brows and use this brow gel daily to give my brows a little more shape. 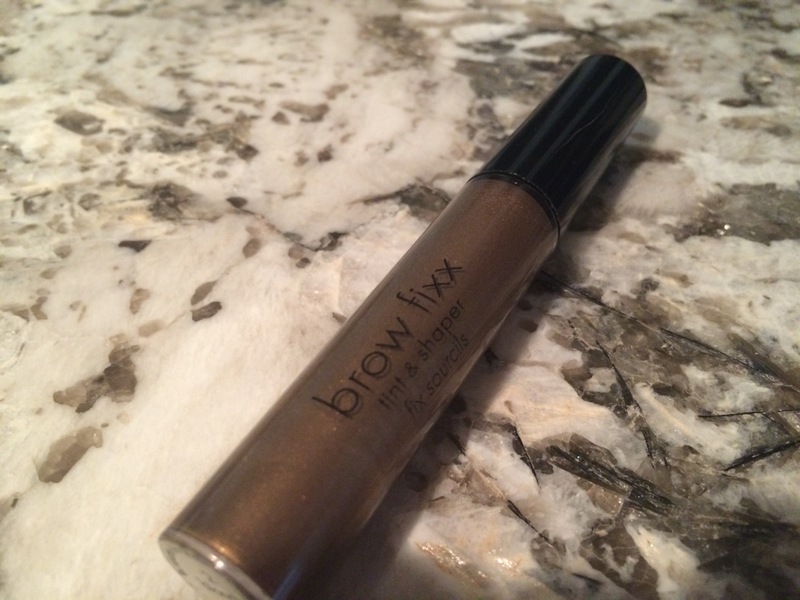 I received this brow gel from a makeup artist in Chicago while getting a makeup lesson. I like the mascara brush since it makes it easy to apply. 4. 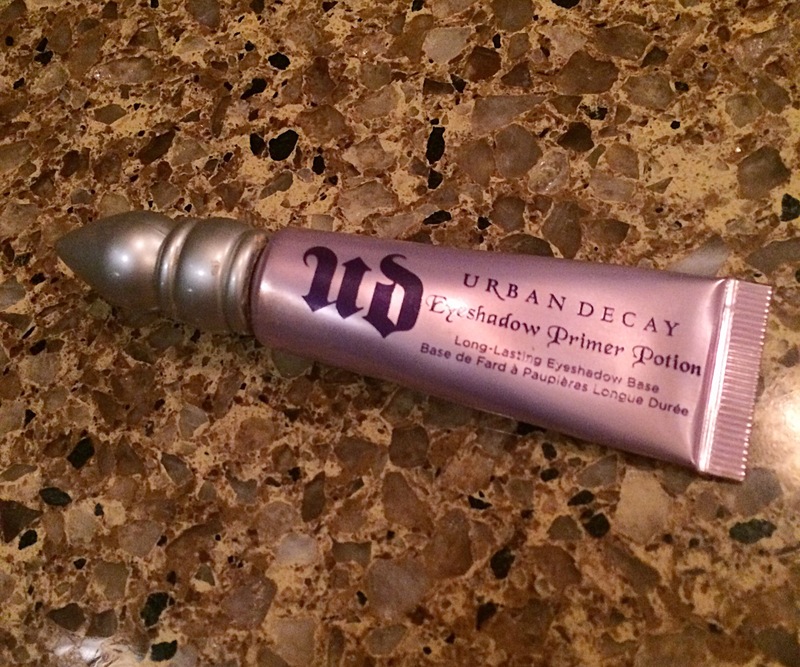 Urban Decay Eyeshadow Primer Potion-Original – I used to get so frustrated when my eyeshadow would crease and smudge only a couple hours after I applied it. Since discovering this product, my eyeshadow stays on exactly how I applied it. This is great to use before a day out in the sun or before going to work. 5. 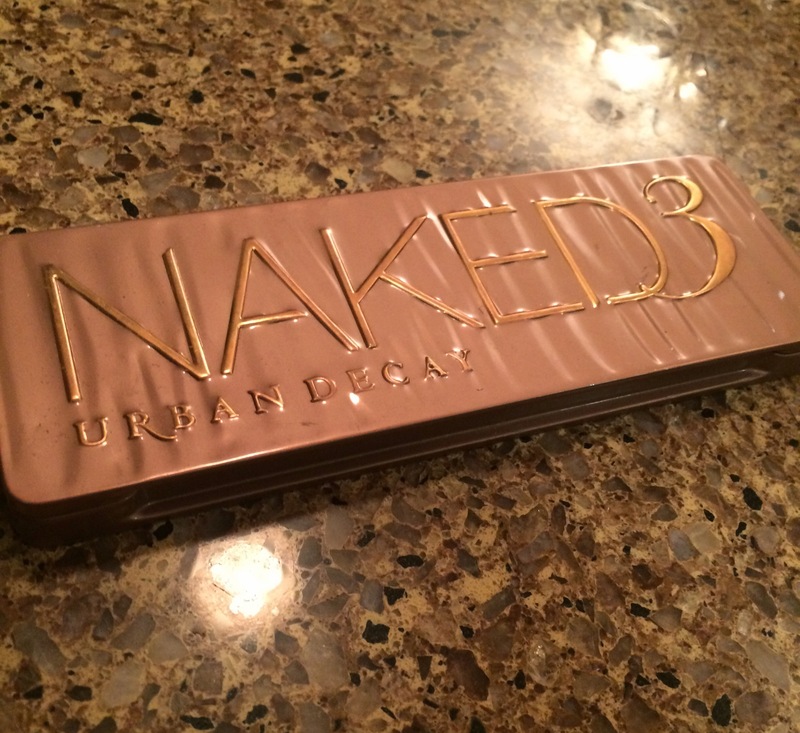 Urban Decay Naked 3 Eyeshadow Palette – This is my everyday eyeshadow as it is very versatile and I love the neutral colors that are easy to dress down for work or dress up for a date or going out on the town. My favorite colors are Trick, Liar, and Mugshot. I also had the Naked 2 Eyeshadow Palette and am excited for new ones to come out since I like to switch up my daily eyeshadow from time to time. 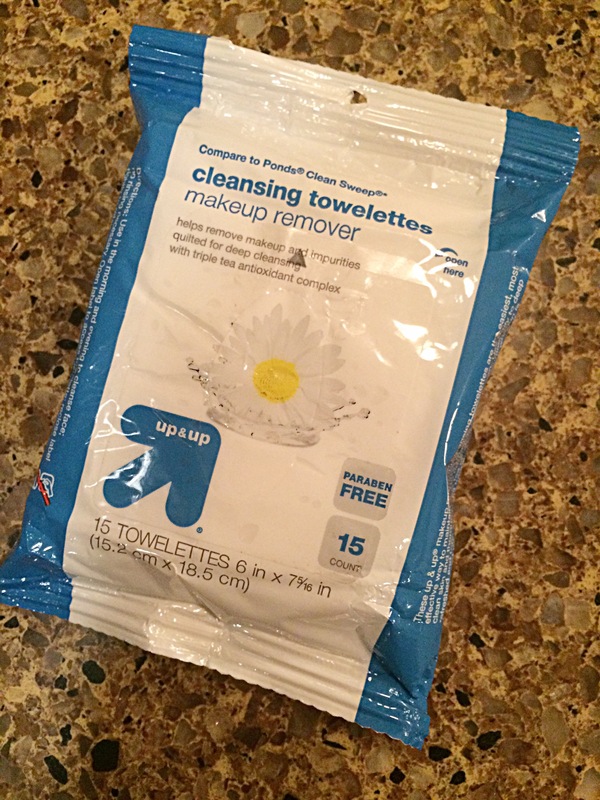 6. up&up Cleansing Towelettes Makeup Remover (compare to Ponds Clean Sweep) – I don’t know about you, but I always look forward to taking my makeup off at the end of a long day. There is nothing like a clean, refreshed face before hitting the pillow and these wipes definitely do the trick! They have a fresh scent and take off all of your makeup so your face can breathe at night. What are your favorite beauty products? Feel free to comment and let us know! We tend to get hooked on certain products and stay loyal to them, but are always looking to try new products as well.